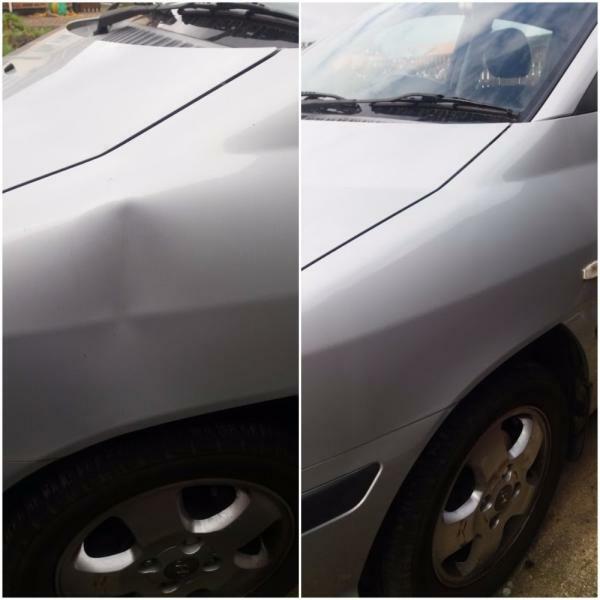 Below are some examples of our before and after car body repairs. 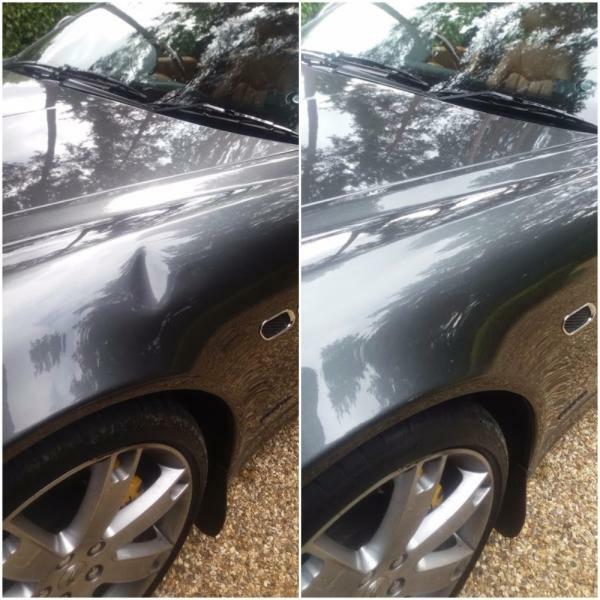 Since 1974, Dent Devils have been providing paintless dent repair services throughout the Dorset area, covering Salsibury, Bournemouth, Christchurch, New Forest, Poole, Ringwood, Southampton and Wareham. 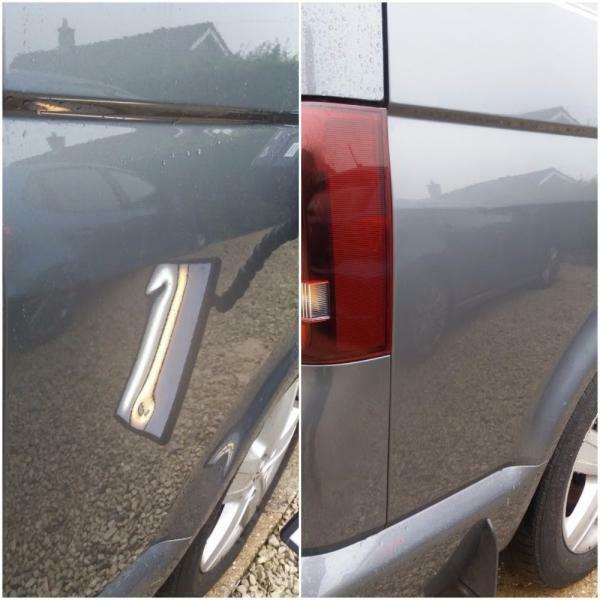 We are recognised as the premier solution for the removal of minor dents using paintless dent repair methods. 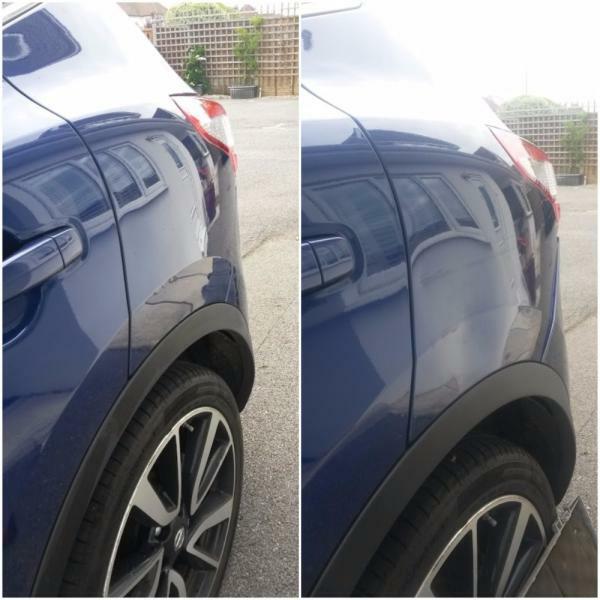 Our fastrack repair processes emit none of the harmful emissions associated with traditional paint repairs and keep your vehicle manufacturer’s warranty intact.